Dreaming of your summer getaway that’s been booked for months now? Or, perhaps you are taking off on a business trip to another country and plan to do a little sightseeing while there. Whatever the case happens to be, you want to be sure that you enjoy your trip as best as possible. 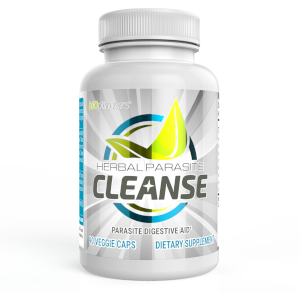 Part of that is making sure that your digestion and digestive system is functioning as optimally as possible. As too many people know, digestive troubles can come up and often, put a real cramp in your plans. It’s not unusual for some travelers to spend the better part of their vacation, sticking close by their hotel rooms for fearing of moving too far away from the bathroom. If you want to avoid this happening to you, it pays to know a few quick tips that can help you ensure your digestive system stays as healthy as possible in the week or two ahead. To get a primer on what should be included in your travel digestion kit, check out the following video. Now that you have a better idea of why you need to make sure your digestive system is up to par and what all is involved in that, let’s go over a few of the top tips to remember to keep yourself in proper working order. It’s not unusual to find yourself sitting for hours at a time while traveling, either on a plane, bus, train, or in your own vehicle. Sadly though, all this inactivity can lead to a higher risk of becoming infrequent with your bowel movements and other digestion related issues. Do your best to get up and walk around as often as you can. If you are driving in your own vehicle, stop off every 2 hours and take a 15 minute walk around. If you are traveling by plane, get up and walk to the furthest washroom away from you at least a few times over the flight. Doing so will make the trip that much more enjoyable and keep you comfortable. Hydration is something you’ll want to pay special attention to while traveling, especially if traveling by air. Air travel naturally tends to cause dehydration in the body, so you may need to drink more water than you are normally used to. On top of that, if you are driving in a car or on a bus, you may be unconsciously or consciously cutting back your fluid intake for fear of having to use the washroom frequently. Try to avoid this. Before you leave for your trip, plan frequent restroom stops so that you know you are prepared. Then, feel free to drink as you normally should. Once you are at your destination, if you are planning on consuming alcohol, take care to drink a little extra water as well. Remember that alcohol has dehydrating effects on the body, so every time you indulge, you’ll need to take in a little extra water over and beyond what you normally would take in. Dehydration can cause serious problems with keeping your bowels regular and digestion normalized as it backs up your digestives system and potentially leads to toxicity in your body. When on vacation, you might be all about trying new foods. You want to taste all the delicious delicacies that the particular area you are visiting has to offer. While this is great, it may mean detouring from your usual meal plan and the fiber that it contains. Dietary fiber is a bit component of what helps keep you regular, ensuring your bowel movements are occurring each and every day. If all these new foods you are trying are lacking in dietary fiber, it’s not uncommon to find yourself backed up for days. While there’s nothing wrong with trying new foods, make sure to include some high fiber options in there as well. For instance, along with the new main course meal you plan on trying, order a salad. Or, if you are going in for a breakfast that is part of the culture, make sure to get some form of fresh fruit on the side. Keeping some dietary fiber in each meal will help keep your body more regular preventing you from becoming backed up and uncomfortable. While you may not think that fiber is all that important, don’t chance it. Within a few days of a very low fiber intake, you will soon find out just how critical it really is. Being backed up is no fun and is a good way to ruin a perfectly good vacation. It’s the unpleasant, uncomfortable issue that no one wants to talk about, but that many travelers deal with: Traveler’s Diarrhea. One study published in the Clinical Infectious Diseases journal noted that of travelers going to the tropics, incidence rates varied from just 4% all the way up to 51% depending on the destination. 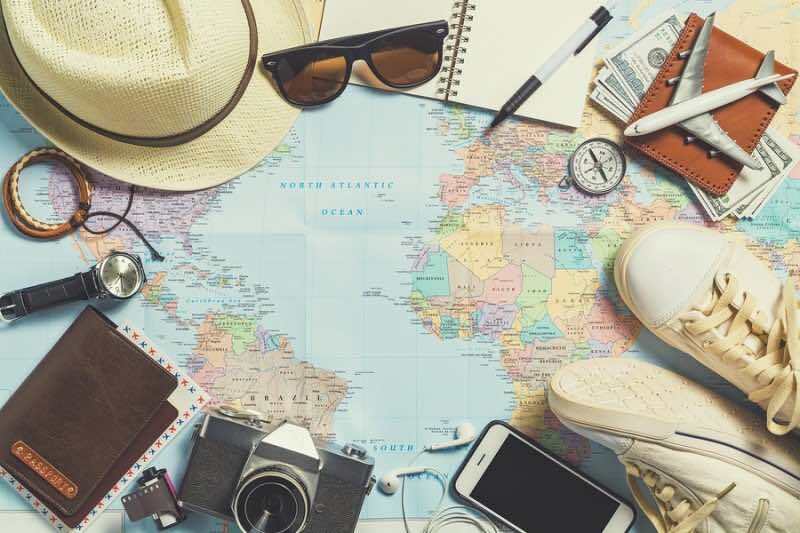 It’s a good idea to do your research about where it’s most frequently happening at your time of travel before booking your holiday if this is a concern. This problem occurs for a few different reasons. The most common cause of this problem is actually food, not water, according to the Center for Disease Control (CDC), which estimates that 80% of these cases can be traced back to bacteria. More specifically, it seems the problematic bacteria is Enterotoxigenic E. Coli bacteria. While most E. coli bacteria are relatively harmless, there are six unique classes of this strain that can cause inflammation of the stomach and the bowels. These strains are extremely harmful to the intestinal environment, and consuming them results in serious problems. Hence why you get diarrhea. Fewer cases of traveler’s diarrhea come from viruses and parasitic infections, so generally speaking, you don’t have to worry about these so much. Often traveler’s diarrhea is caused by the improper and unsanitary handling of food. If a food handler doesn’t wash his or her hands after they use the bathroom, the bacteria from their feces can then be put into your food, which is then consumed. As off-putting as this may sound, it’s important that you do know the root cause of the problem. The best way to avoid traveler’s diarrhea is to not travel at all, but this is not a viable option for most people. Instead, you want to eat in food establishments that look very clean and sanitary and if possible, order dishes that have been thoroughly cooked so that if any bacteria were present, they were hopefully killed off in the cooking process. 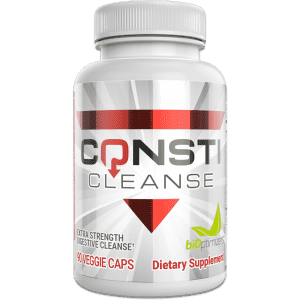 You’ll also want to be sure that you are taking a quality probiotic supplement such as P3-OM, which will help to strengthen your immune system while also improving the overall status of your internal gut environment. This can help make your body stronger so that if you do contract the bacteria, it doesn’t impact you quite as much as it would otherwise. While this may still not necessarily prevent traveler’s diarrhea, it can go a long way towards helping you to best manage it. In addition to that, if you do find yourself coming down with traveler’s diarrhea, you’ll want to treat it by taking Pepto-Bismol, as well as drinking an oral rehydration solution, preferably with the lost electrolytes (sodium and potassium) that you need to maintain proper blood pressure and nerve transmissions. If you’ve had severe cases of diarrhea, you’ll likely be very dehydrated and this needs to be remedied. If you happen to also have a high fever along with diarrhea, avoid taking drugs like Imodium, which can cause complications as you may have a serious infection. Seek proper medical care as soon as possible. Sadly, traveler’s diarrhea is one of the more serious issues that many people do have to face when traveling abroad, but equipping yourself with knowledge about it and doing all that you can to avoid it should help keep this problem at bay. If you can, it’s also wise to only drink from bottled water while traveling or if you can’t find bottled water, boil the water you plan on drinking first. Keep in mind that any water that goes into your body – including water you use to brush your teeth with should come from a bottle. Also remember to avoid ice as well as this may have been prepared using regular tap water, thus could contain the bacteria that causes traveler’s diarrhea. Speaking of trying out all the new local fare you can get your hands on, you also need to practice caution with this. Do your best to only try one or two new foods each meal. Aim to keep at least 50% of your plate full of foods that you know and eat on a regular basis with your normal daily diet. 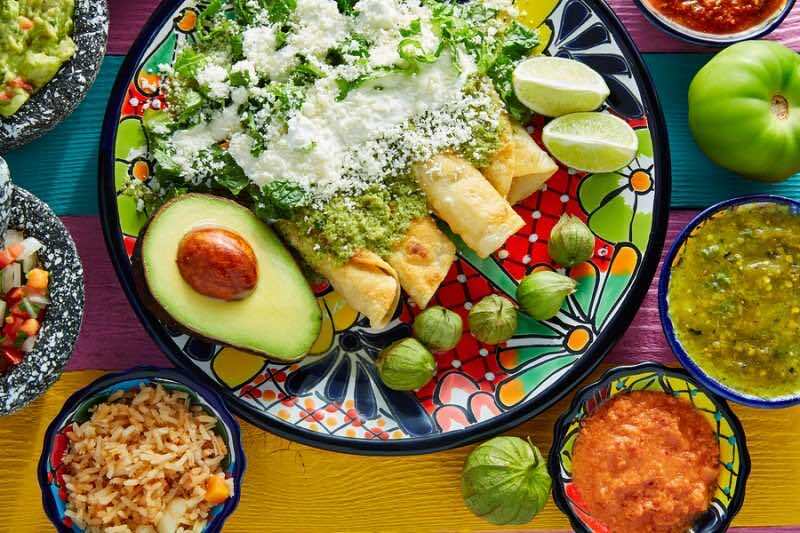 The problem with getting a little too adventurous is that if your body isn’t used to handling this food, it can be a bit of a shock to your system, so to speak. Your body may not know how to breakdown and utilize the nutrients in the food and this can therefore lead to stomachache, digestive strain, and either constipation or diarrhea. One smart way to help prevent problems is to take digestive enzymes. 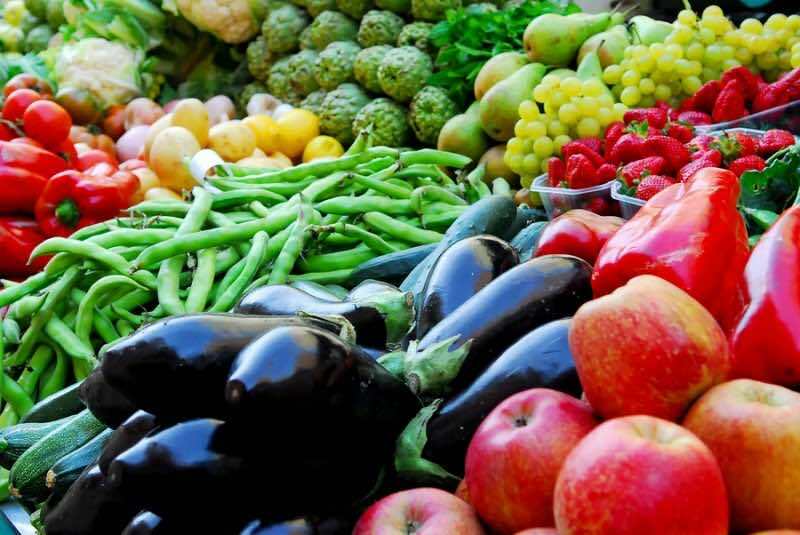 This can help with the breakdown of the new foods you are eating, ensuring you are not only reaping maximum nutrition from those foods, but also ensuring that you are fully digesting them and producing waste like you should. Look for high quality enzymes that provide all the key enzymes you need, such as Masszymes. Take these each day you’re on your trip and this should help put this problem behind you. It’s also important as you are traveling to remind yourself of the normal foods that tend to give you trouble. If, for instance, you struggle with gluten on an everyday basis at home, this problem isn’t magically going to get better while on holiday. 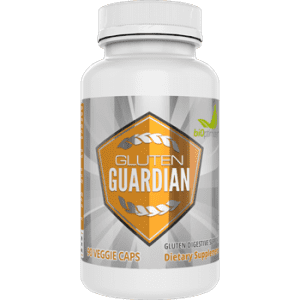 You will still need to take care to avoid gluten-containing foods as you select from the menu at each dining establishment you visit. 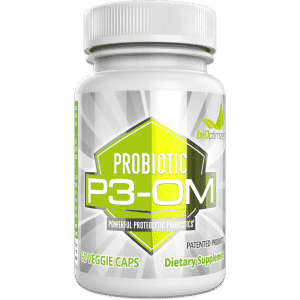 By again supplementing with a high quality probiotic like P3-OM, you’ll also prime your digestive system and gut to be functioning at full capacity and therefore, fully ready to take on any foods you may eat. Think of it as a precaution against future problems. Start the probiotic at least a few weeks prior to leaving for your travels so that this gives your body time to establish a very healthy and positive gut flora. While not a pleasant topic you likely want to be talking about, it’s important that you never fight your body’s natural urge. Many people prefer avoiding using the facilities to pass a bowel movement in public. Doing so can be toxic to your body and can cause deregulation with your natural bowel rhythms. It’s important to listen to your body and go when it’s telling you it’s time. 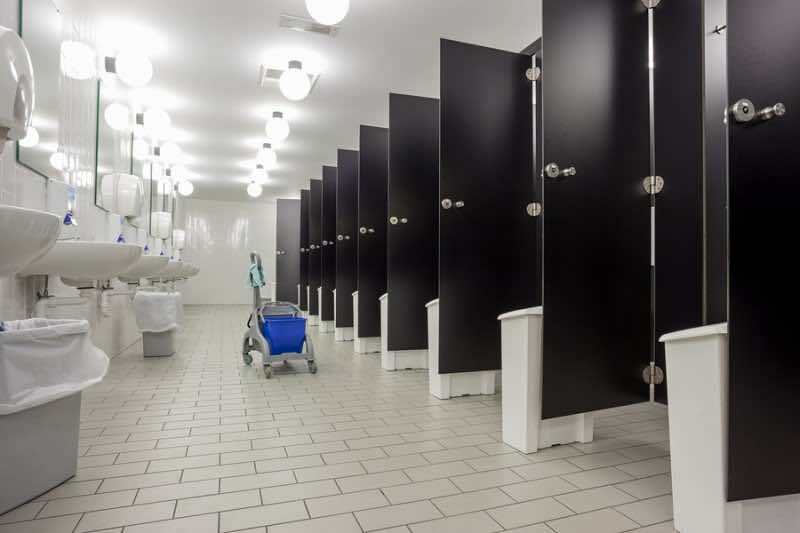 While there’s nothing wrong with waiting a few minutes until you can find a more private bathroom (one that doesn’t have a number of stalls in one room), you don’t want to go for more than 20 minutes or so with that urge constantly nagging at you. If you are very concerned about this, you might want to consider carrying a little pocket air freshener with you at all times to use after going. Do whatever it takes to get comfortable with this idea. Likewise, if on the plane and the feeling of needing to pass gas arises, again, don’t fight this. Farting is a relatively common issue on airplane travel and presents some unique challenges, as noted by the New Zealand Medical Journal. So all in all, what should you keep in your travel’s digestion toolkit? There are a few things you’ll want to bring with you wherever you’re going so that you can not only stay as healthy as possible, but fend off any issues as they arise. The researchers noted that because the cabin is almost always contained, this can lead to odor build-up, making it more noticeable when one passes wind. Likewise, as people are typically seated together and very confined in a small space, this can also make it more noticeable when one happens to pass wind. The researchers are quick to note though that holding back when the urge strikes can be associated with pain, bloating, dyspepsia, and pyrosis. Your best bet is to use proper digestive enzymes like Masszymes and a good probiotic like P3-OM for days prior to going on the plane to minimize the need to pass gas in the first place. 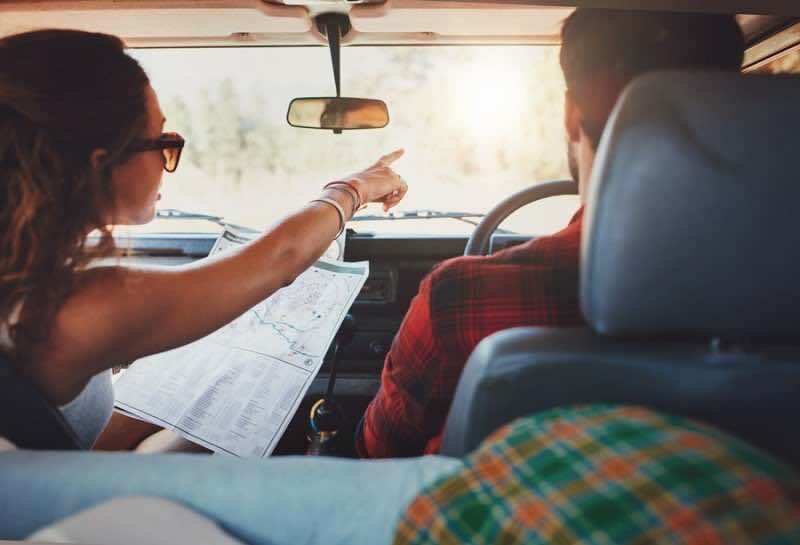 If you keep these travel tips in mind, you should be able to get through your travels, enjoying your trip staying healthy and comfortable. Digestive health is something that too many people take for granted thinking they won’t have any issues as they are otherwise very healthy. Remember, it can strike anyone. 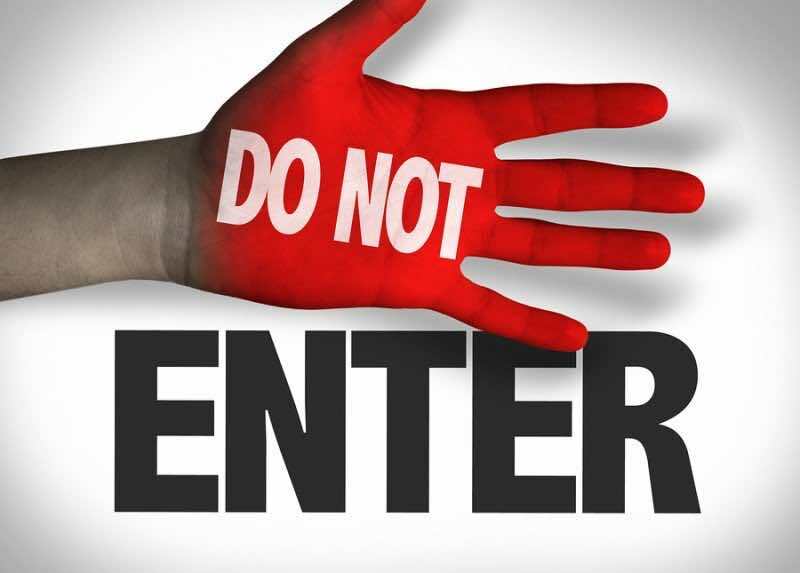 Take safety precautions to avoid finding yourself in a very unpleasant situation.